Technical analysis is a trading discipline employed to evaluate investments and identify trading opportunities by analyzing statistical trends gathered from trading activity, such as price movement and volume. 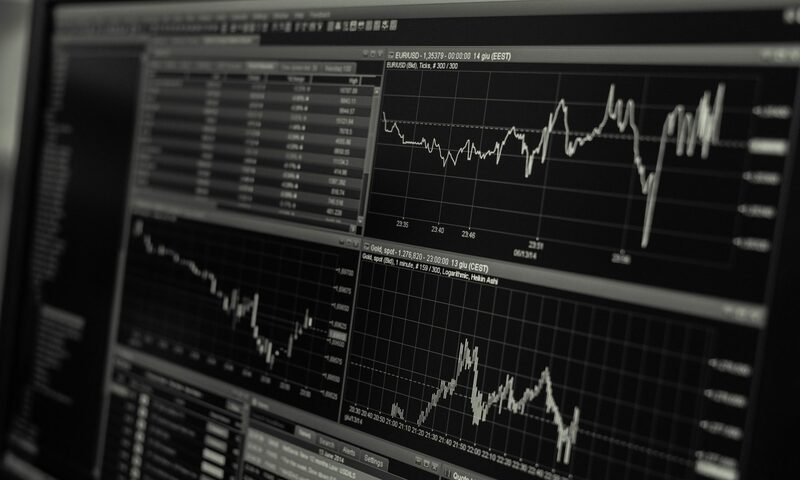 Unlike fundamental analysts, who attempt to evaluate a security’s intrinsic value, technical analysts focus on patterns of price movements, trading signals and various other analytical charting tools to evaluate a security’s strength or weakness. Fibonacci – 6 Ways of Retracement & Extension is explained in the below video clip. For more video clips of Fibonacci lectures, please contact us at your convenience!